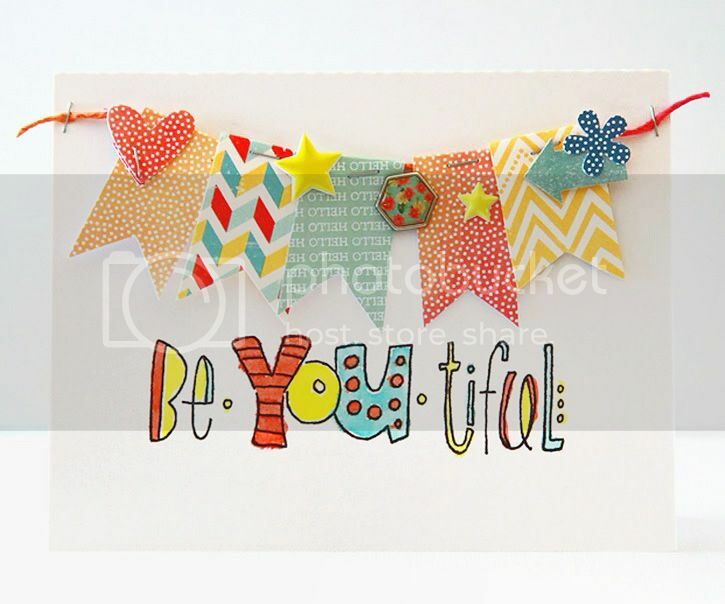 The Celebrate Life set includes the "be-you-tiful" stamp that I used to create this card. I painted with mister huey mists to add color. 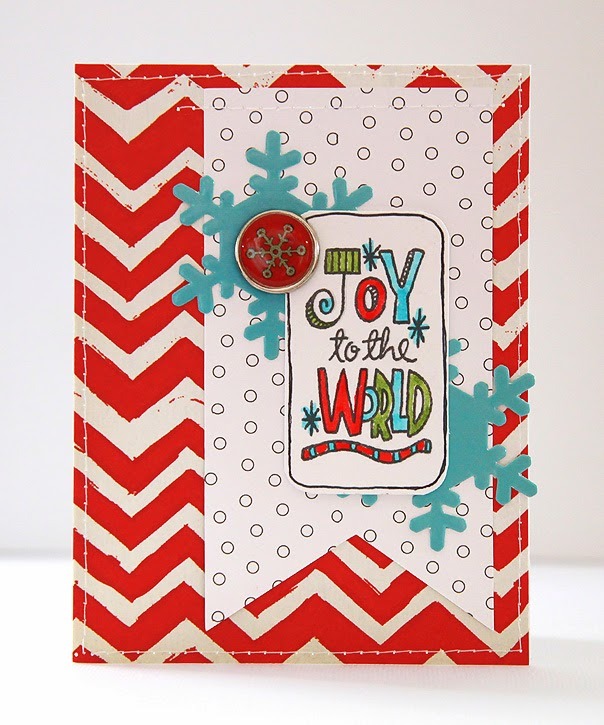 I also made a Christmas Card with the "joy to the world" stamp from the Sweet Christmas set. This time I used stamper's big brush pens to add color. 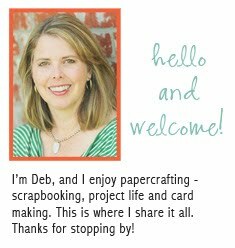 Check out Suzy's blog to see her new stamp designs each month and you will be amazed at all the gorgeous projects she makes!! Love that font - so fun! Awesome stamps! I'll have to check them out.